During the first Palestinian uprising in 1990, Jeffrey Goldberg – an American Jew – served as a guard at the largest prison camp in Israel. One of his prisoners was Rafiq, a rising leader in the PLO. Overcoming their fears and prejudices, the two men began a dialogue that, over more than a decade, grew into a remarkable friendship. 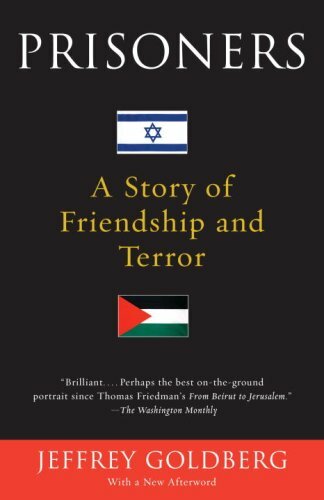 Now an award-winning journalist, Goldberg describes their relationship and their confrontations over religious, cultural, and political differences; through these discussions, he attempts to make sense of the conflicts in this embattled region, revealing the truths that lie buried within the animosities of the Middle East.